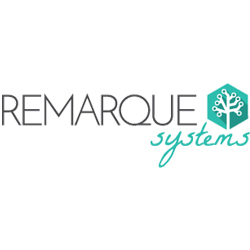 The Association of Clinical Research Professionals (ACRP) welcomes Remarque Systems as the latest member of the ‘Workforce Innovation Steering Committee’ (WISC). For more information on Remarque Systems’ involvement with the ACRP, contact Adam Federman at afederman@remarquesystems.com. Remarque Systems is a provider of solutions for Risk-based monitoring, in-process analytics, and continuous development for data quality improvement. 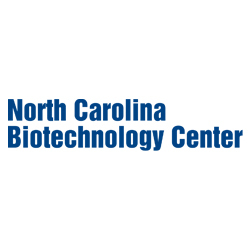 Headquartered in Raleigh, N.C., with a development center in Indianapolis, Remarque Systems has developed the first fully integrated workflow system to design, deploy, and manage clinical trials. For more information about the Remarque Systems Platform, please visit the company’s website at www.RemarqueSystems.com or email info@RemarqueSystems.com. Also, follow Remarque on LinkedIn and on Twitter.